THIS HOME IS GORGEOUS!!! 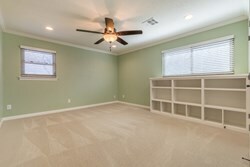 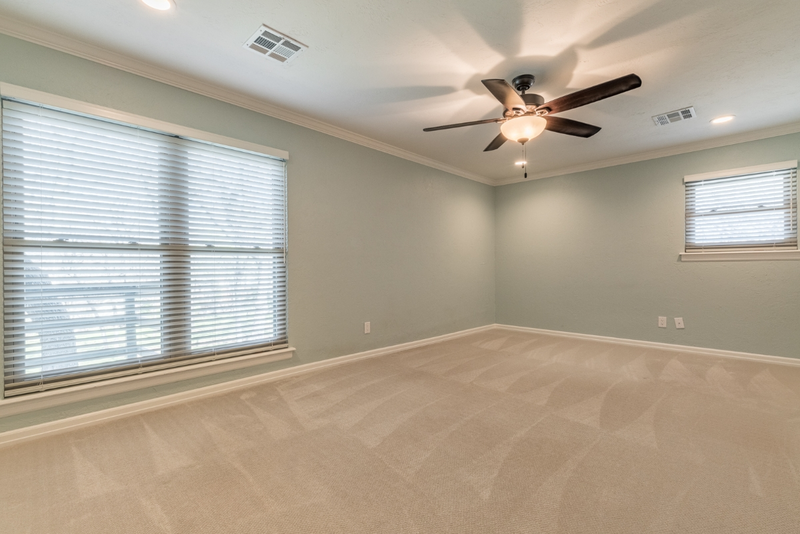 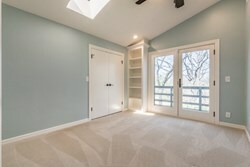 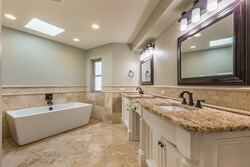 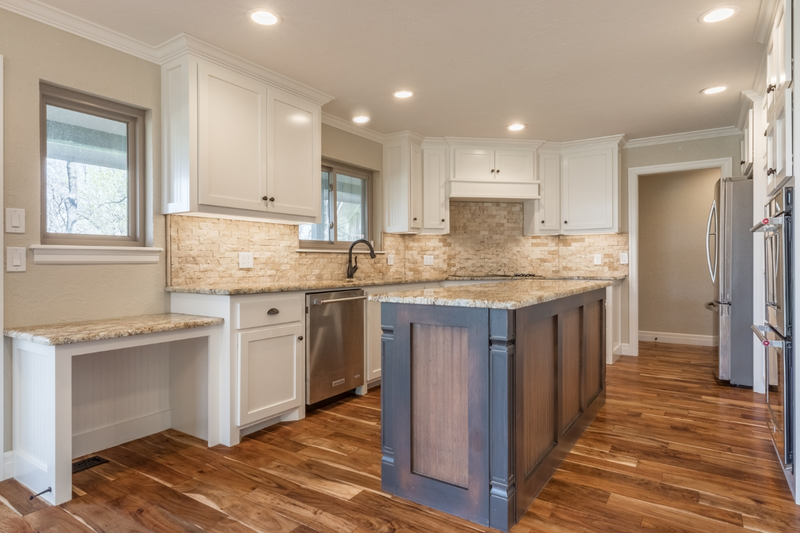 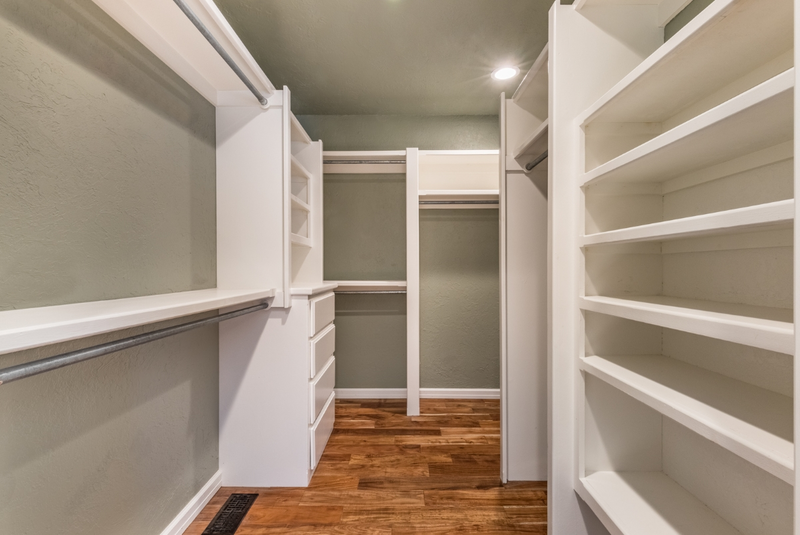 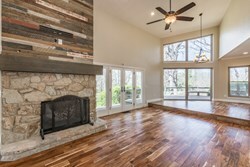 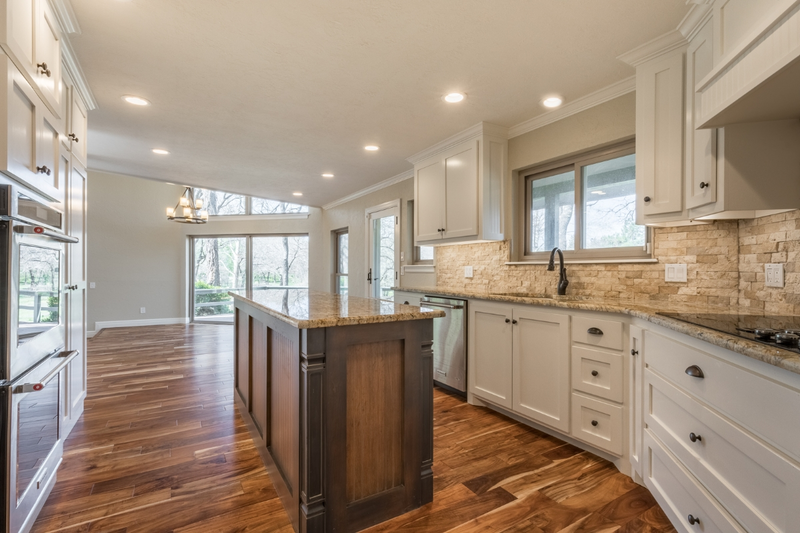 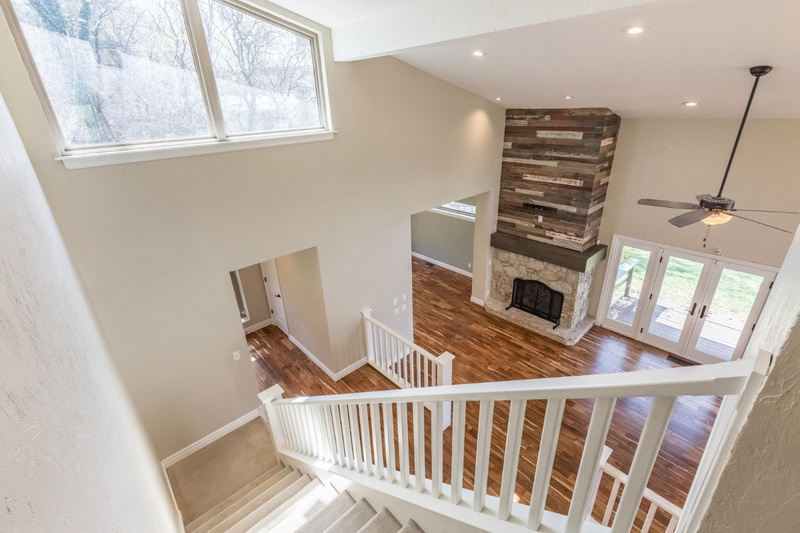 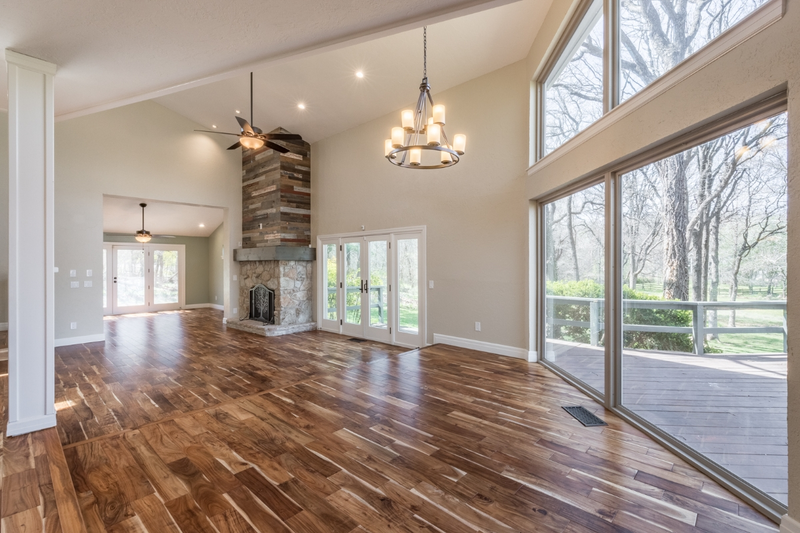 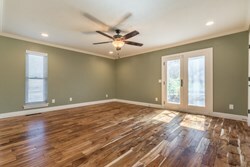 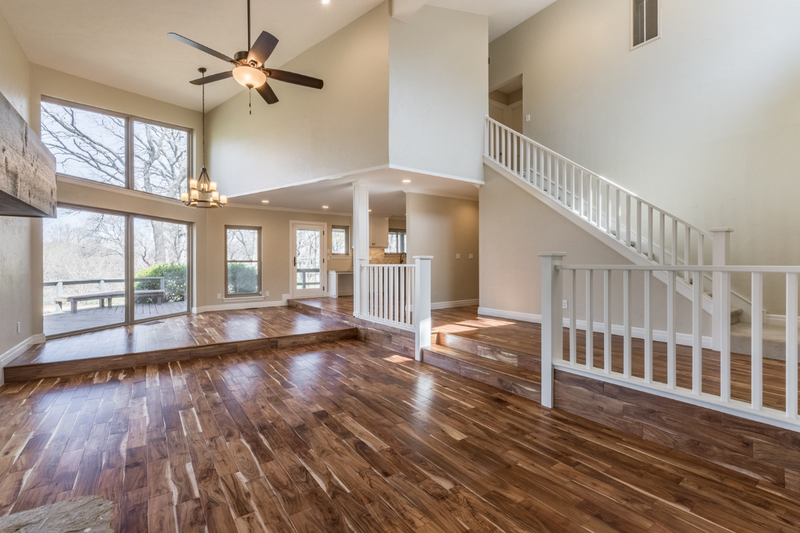 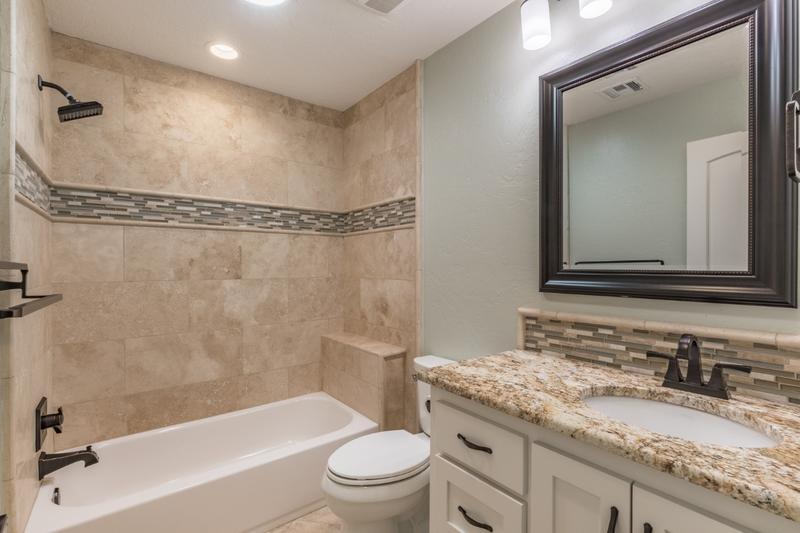 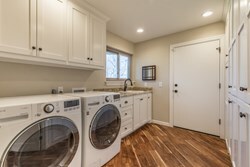 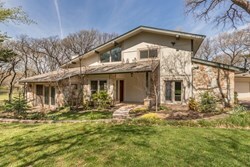 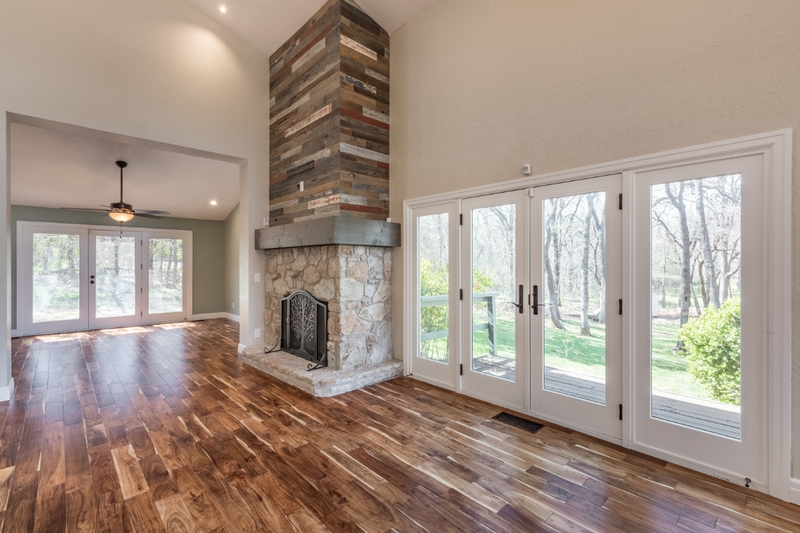 Complete remodel built with quality and comfort in every room. Featuring a vastly open and fully functional floorpan. 4 Bedroom, 2 Full Bath, 1 Half Bath, Study/Library with a charming built-in nook desk, Fantastic Large Kitchen, Mud Room. 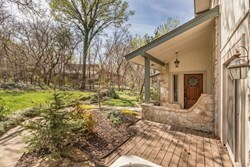 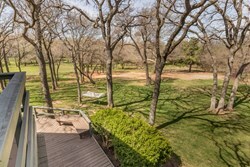 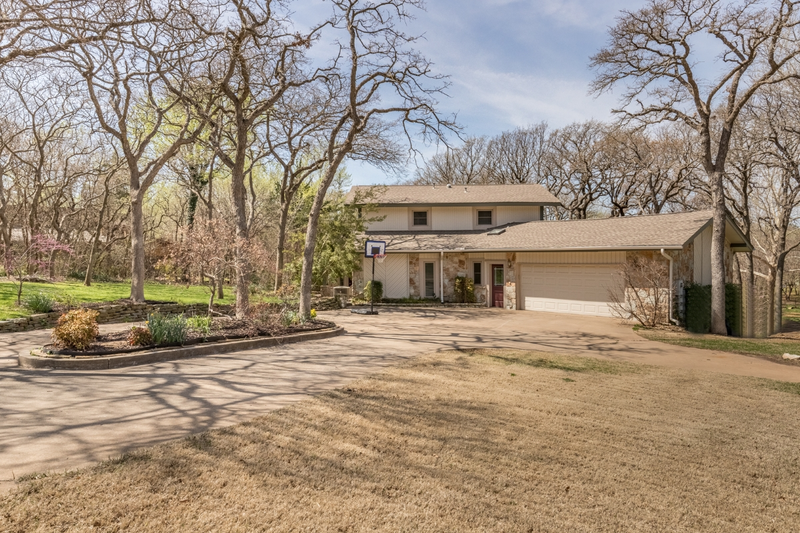 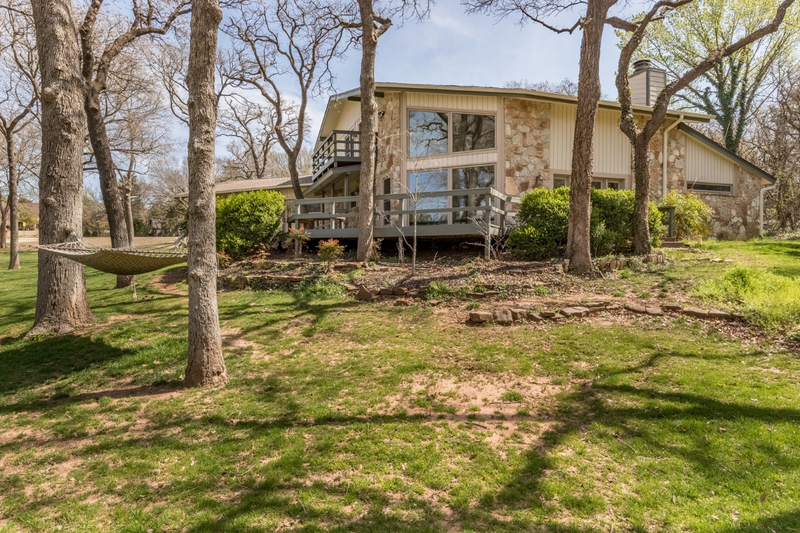 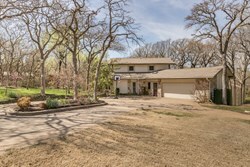 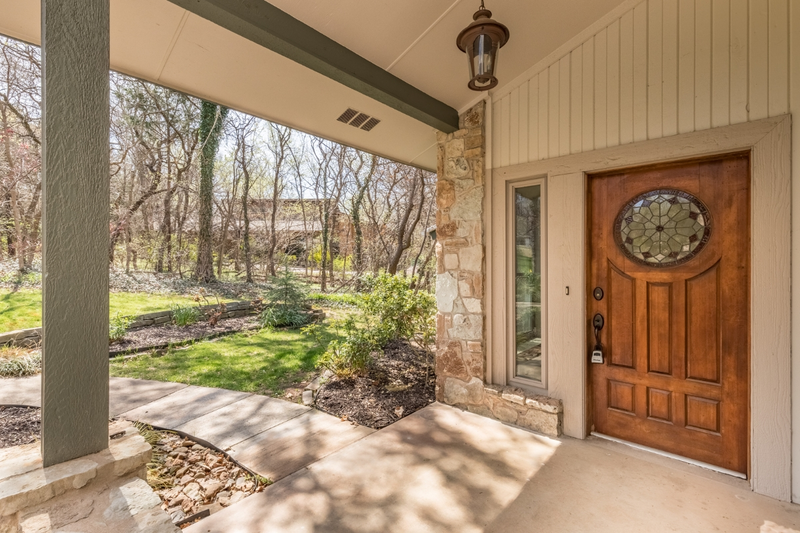 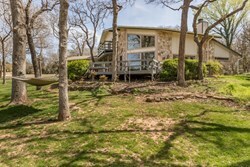 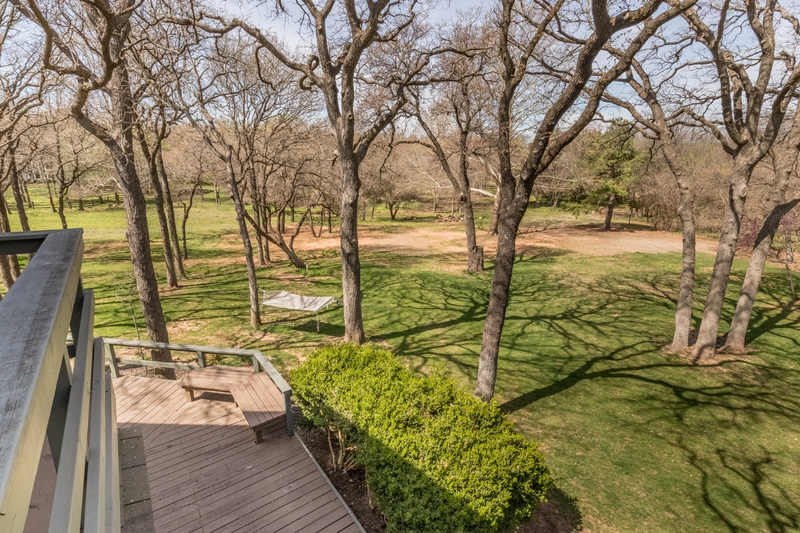 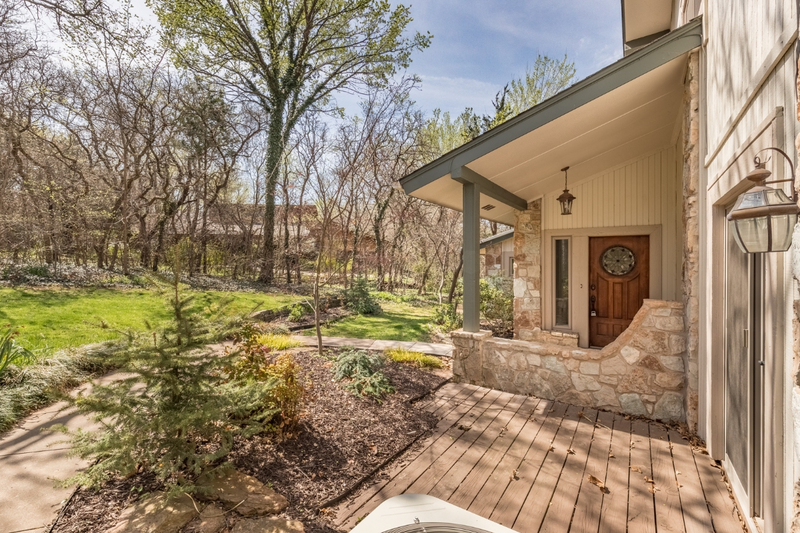 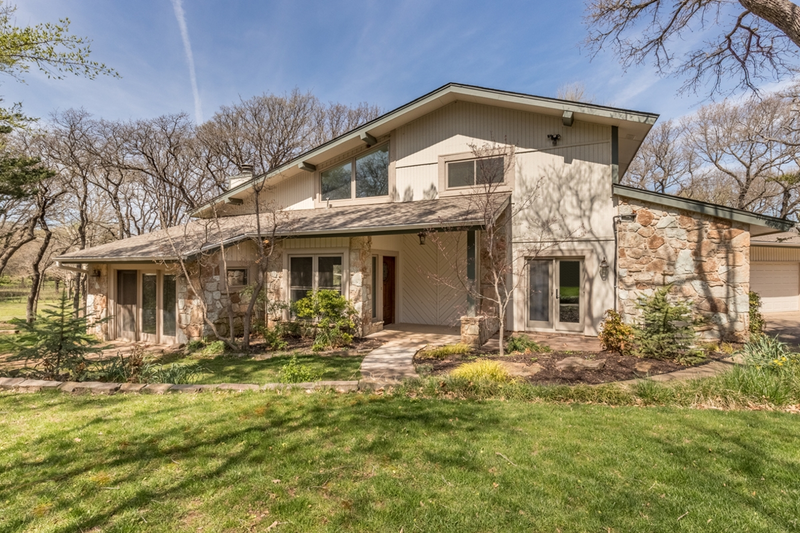 Just over one acre with a wrap around deck to enjoy the beautiful/peaceful view! 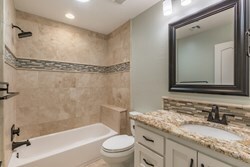 All appliances including refrigerator and washer/dryer are included in the lease. Please contact me about 10541 E Apple Valley Rd.